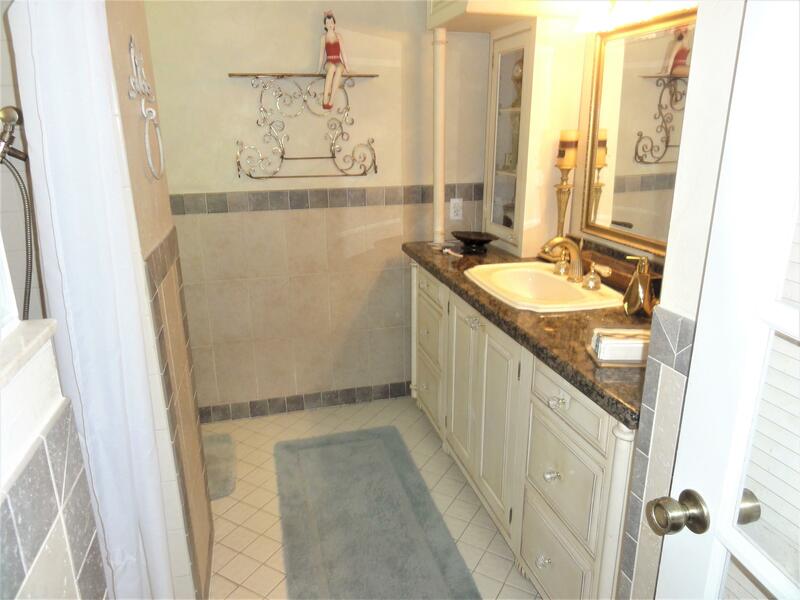 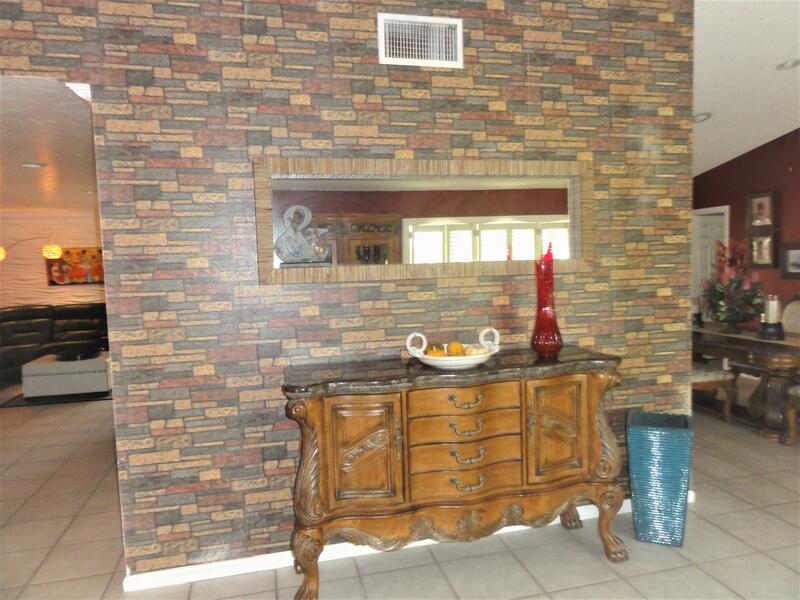 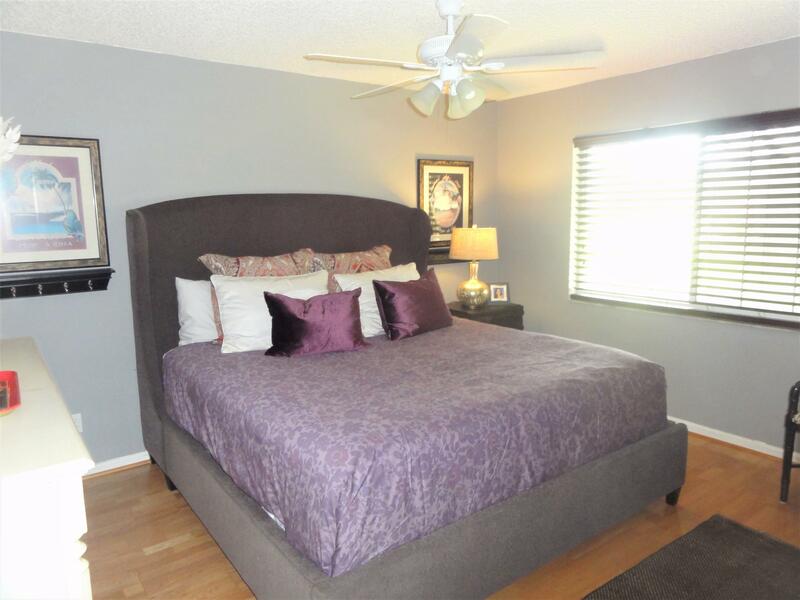 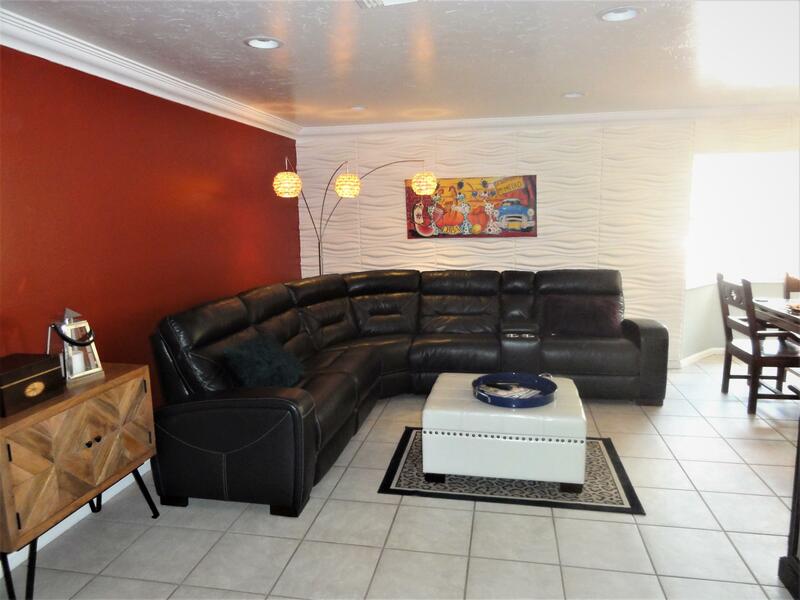 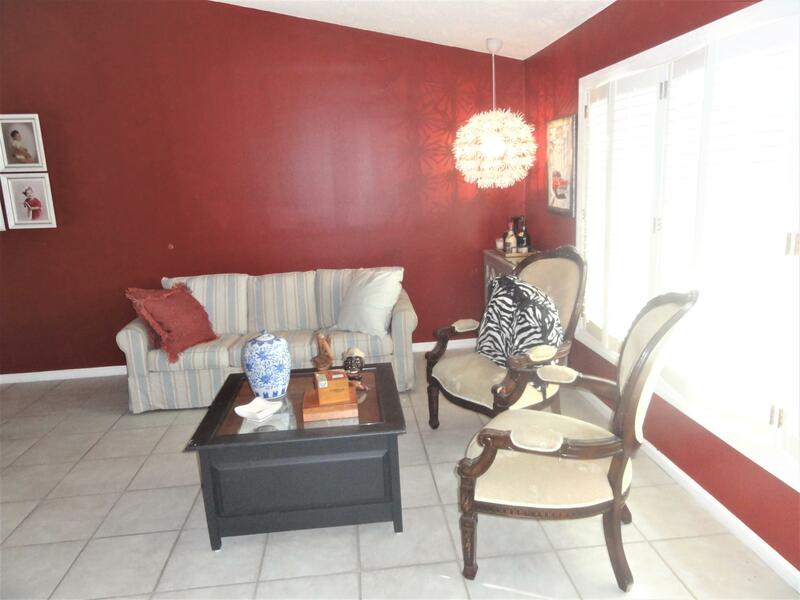 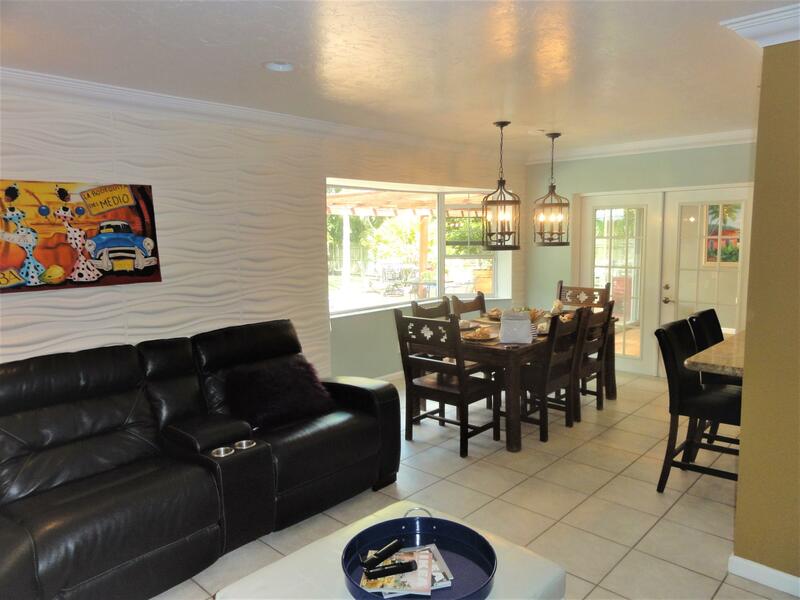 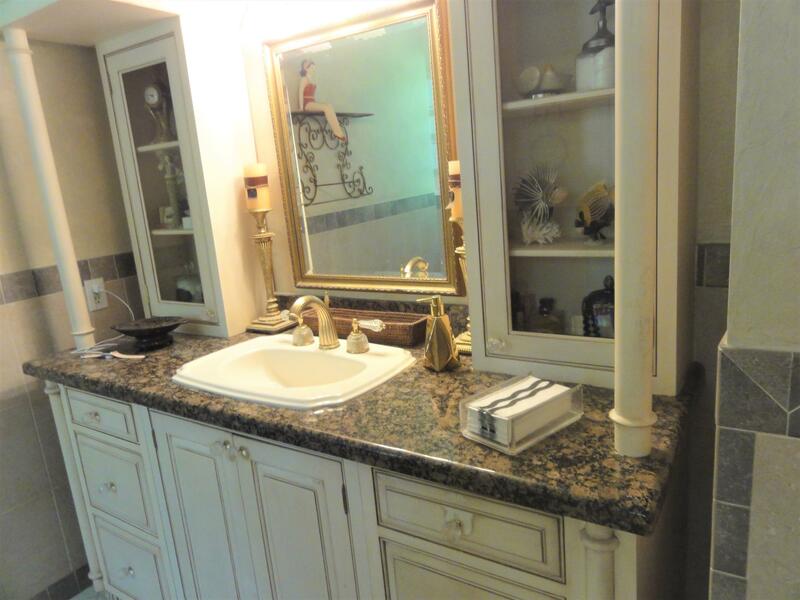 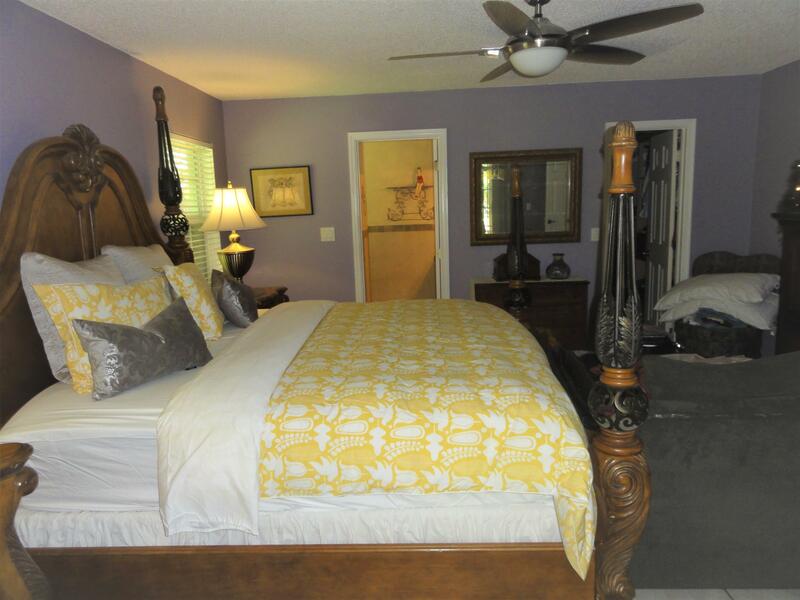 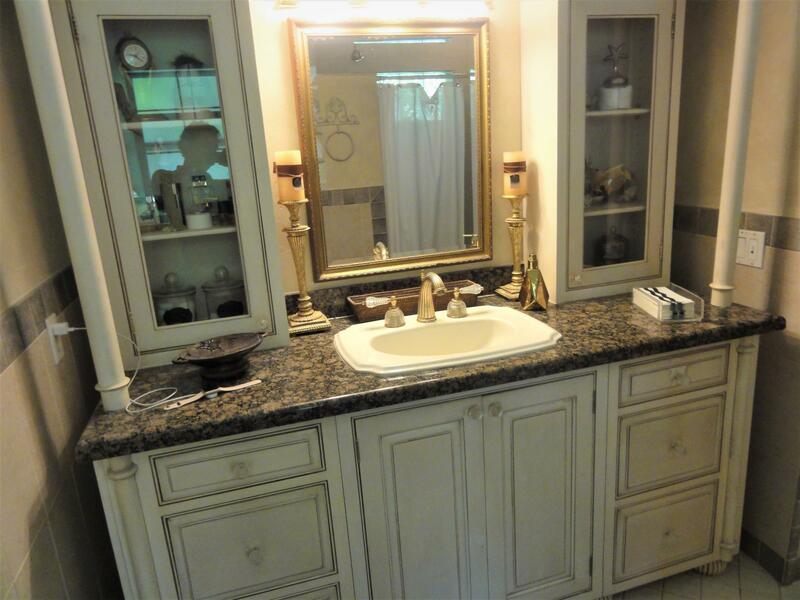 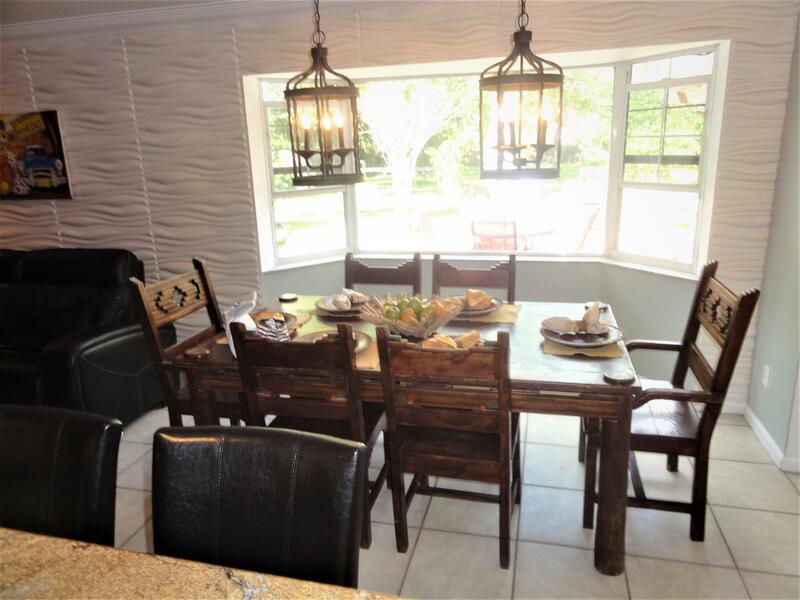 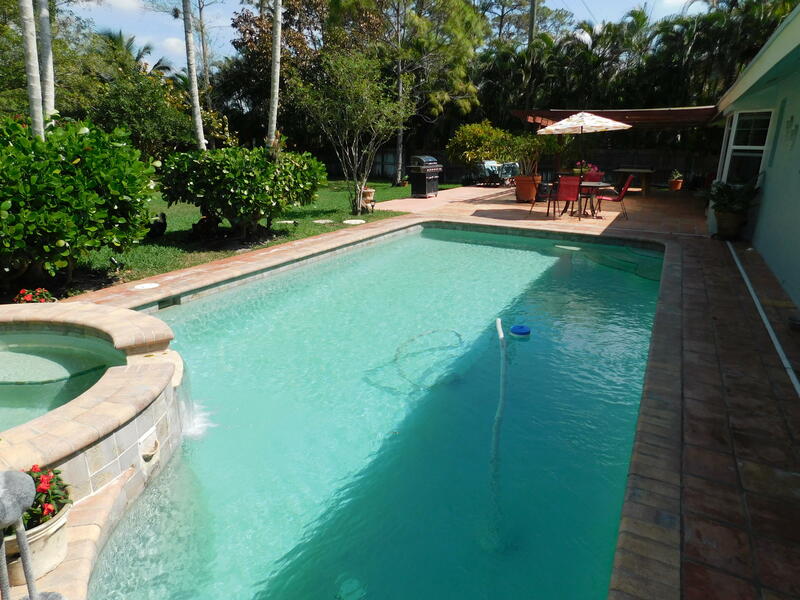 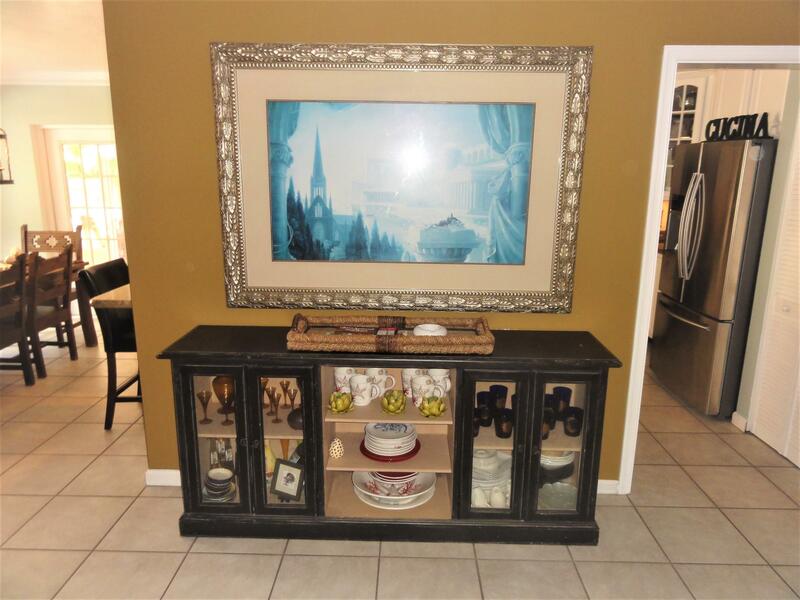 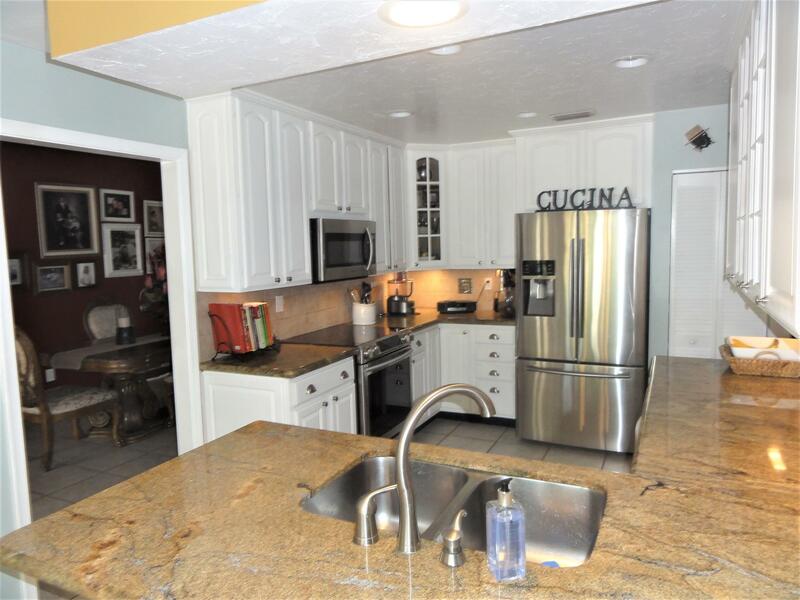 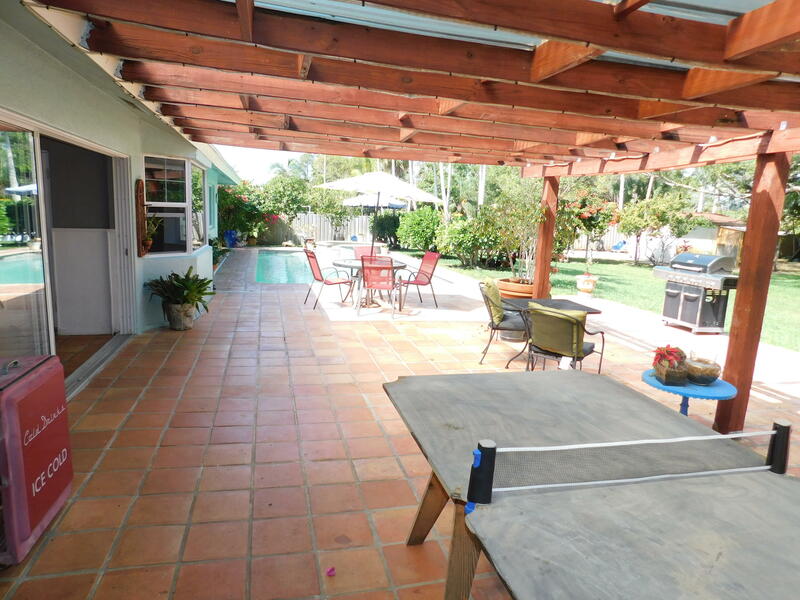 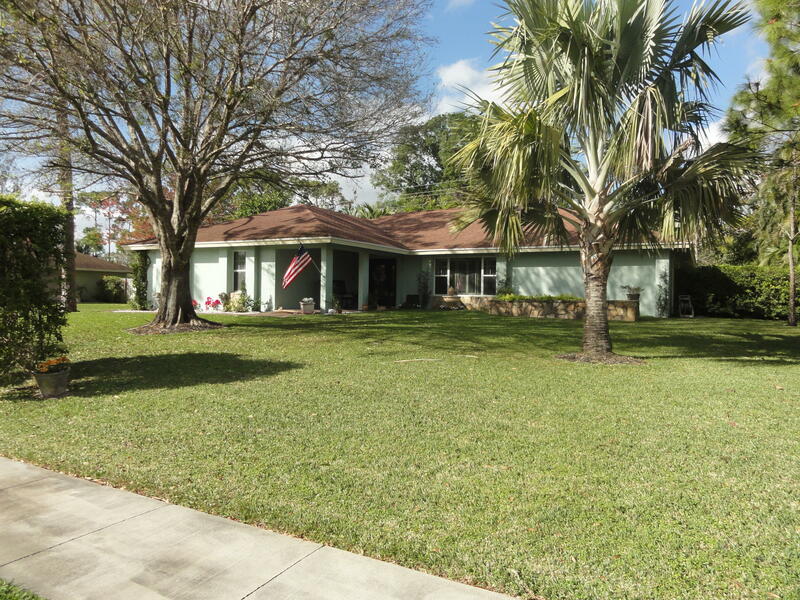 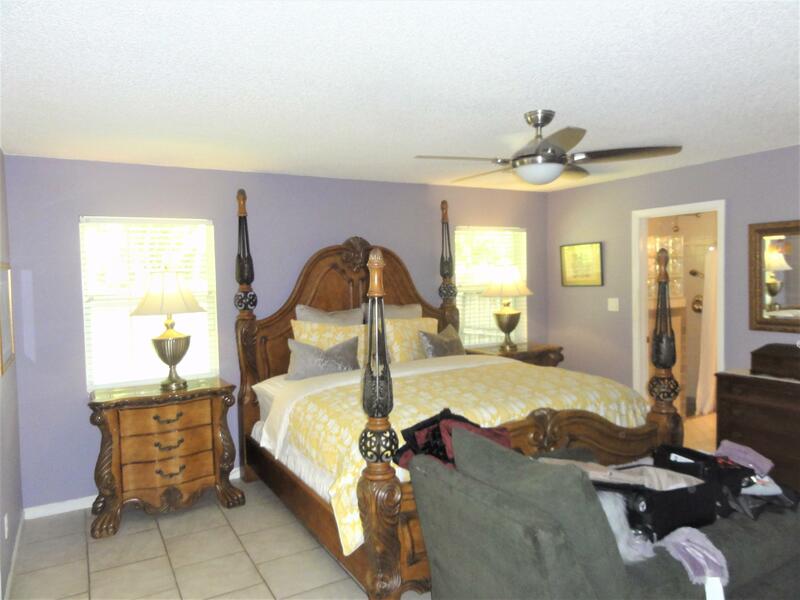 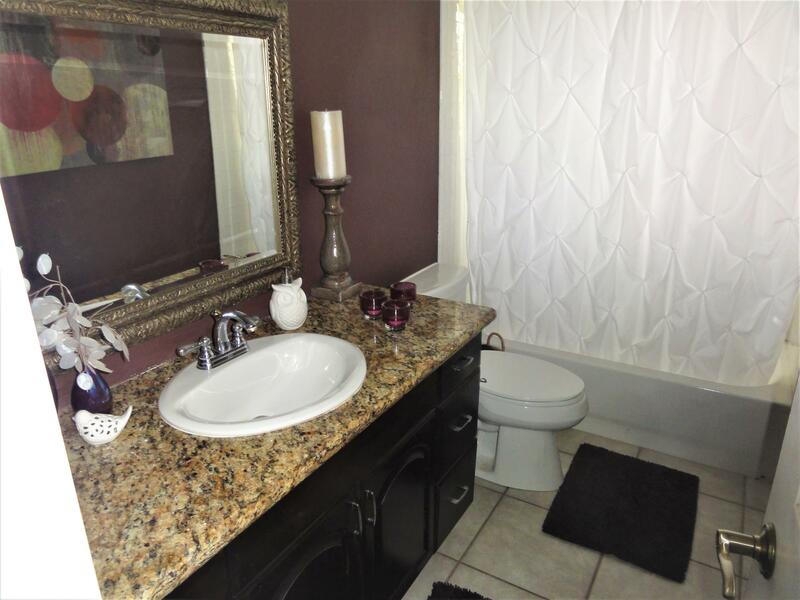 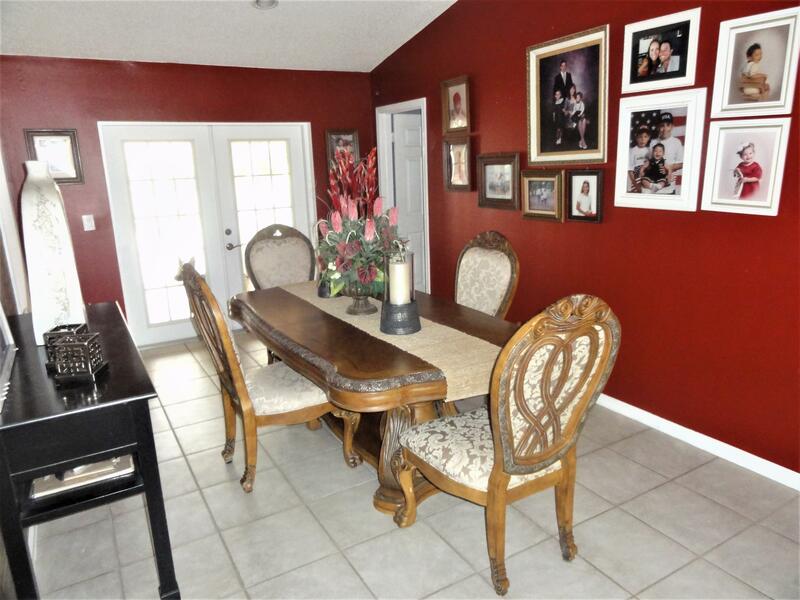 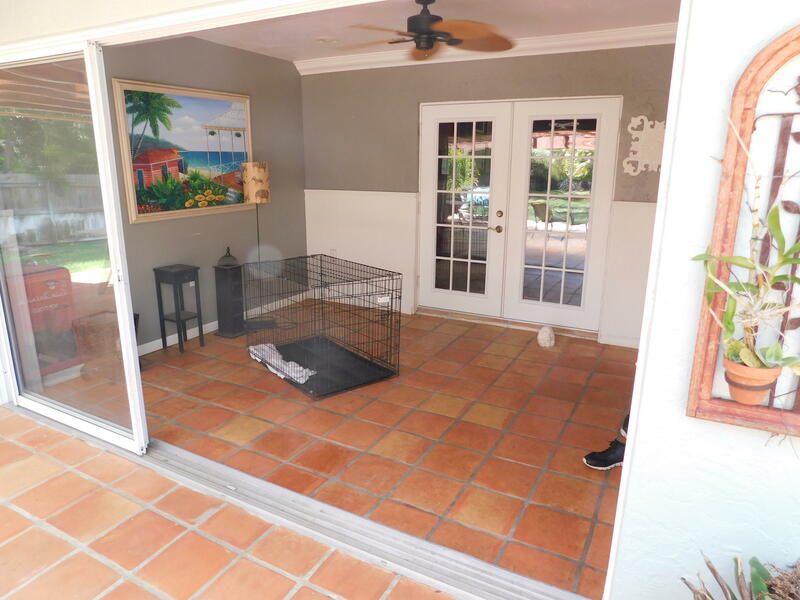 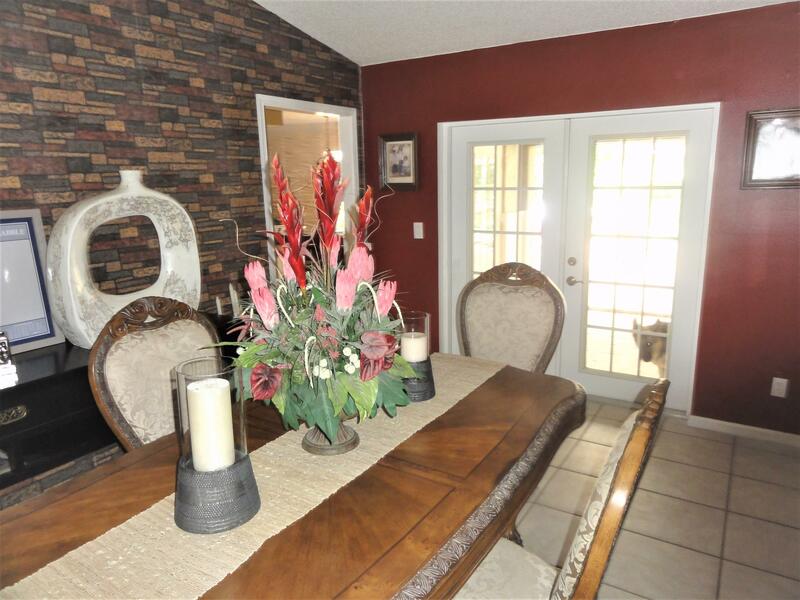 I am interested in 12053 Old Country Road N, Wellington, FL 33414. 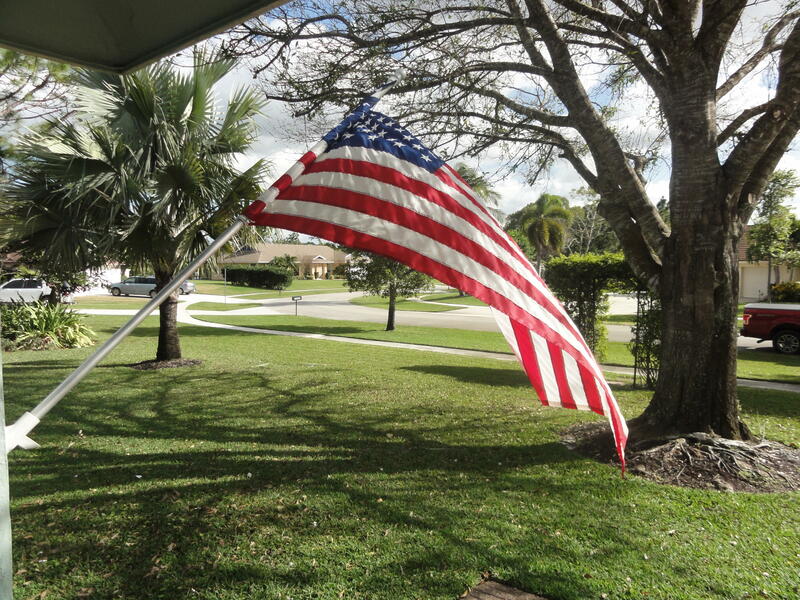 Just Right! 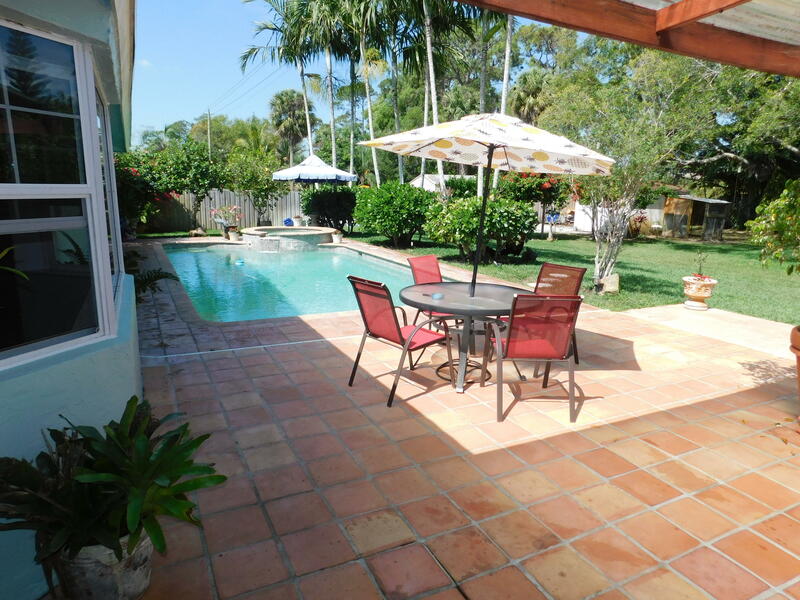 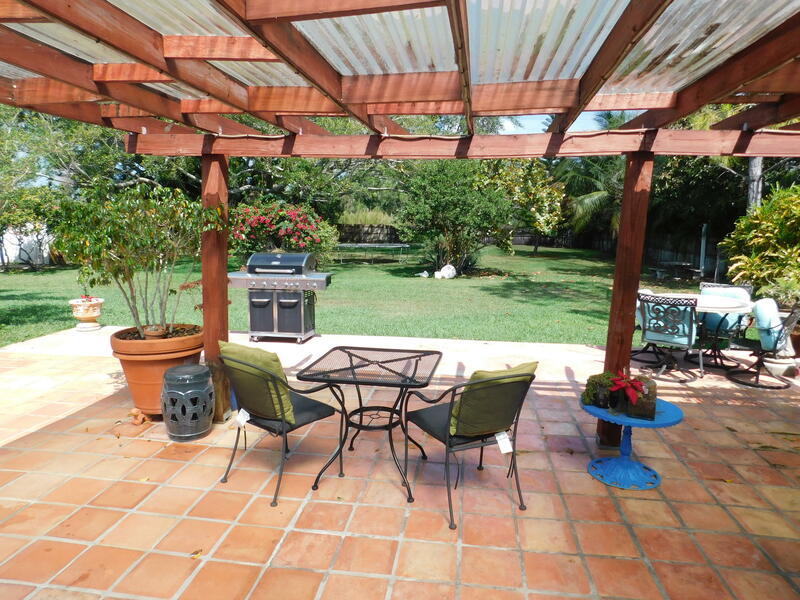 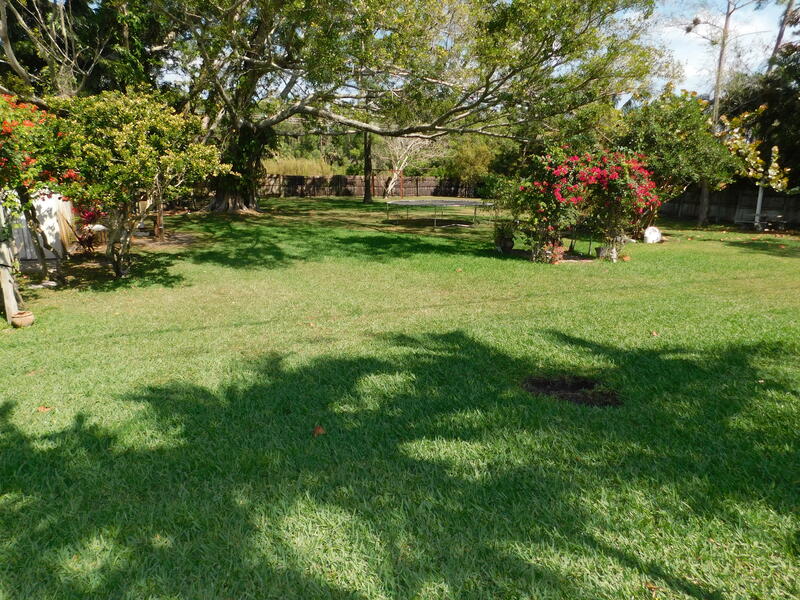 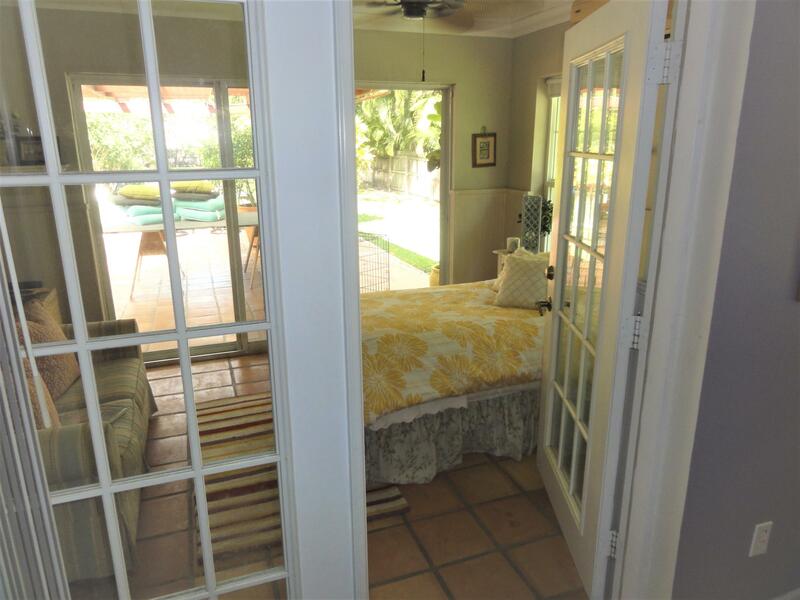 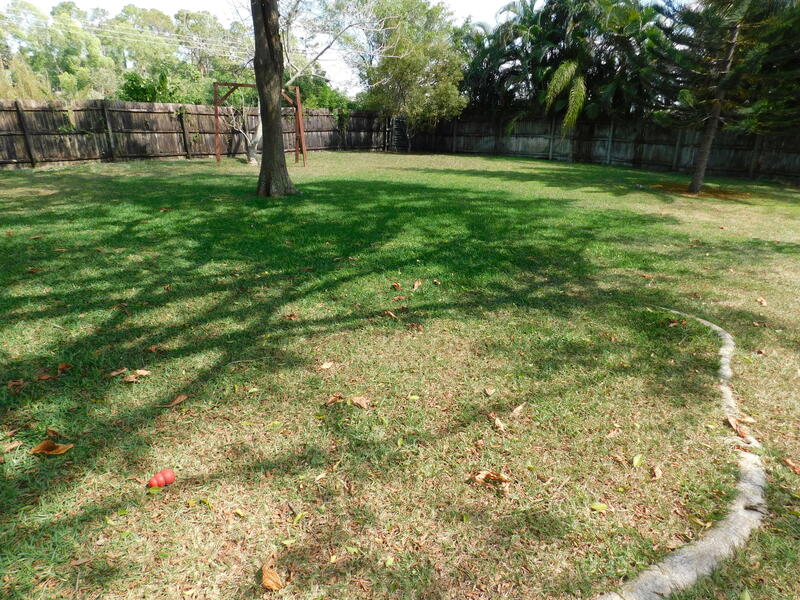 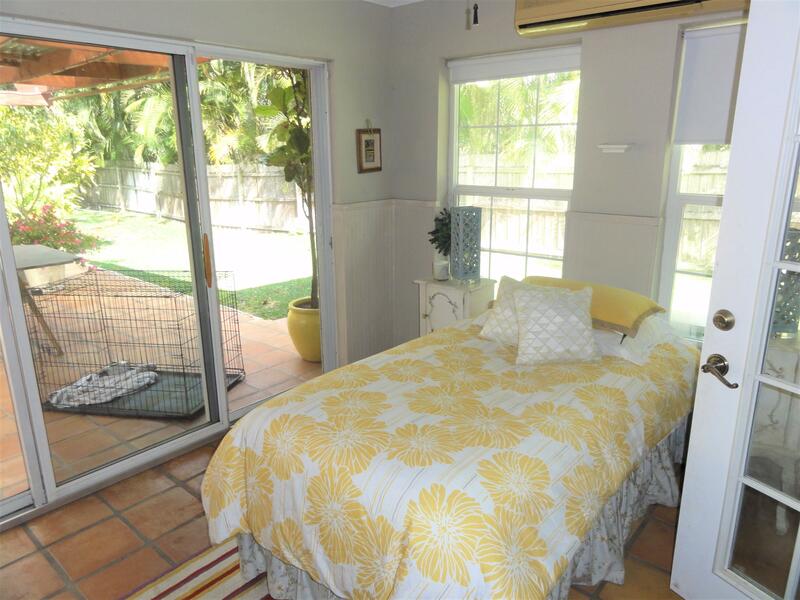 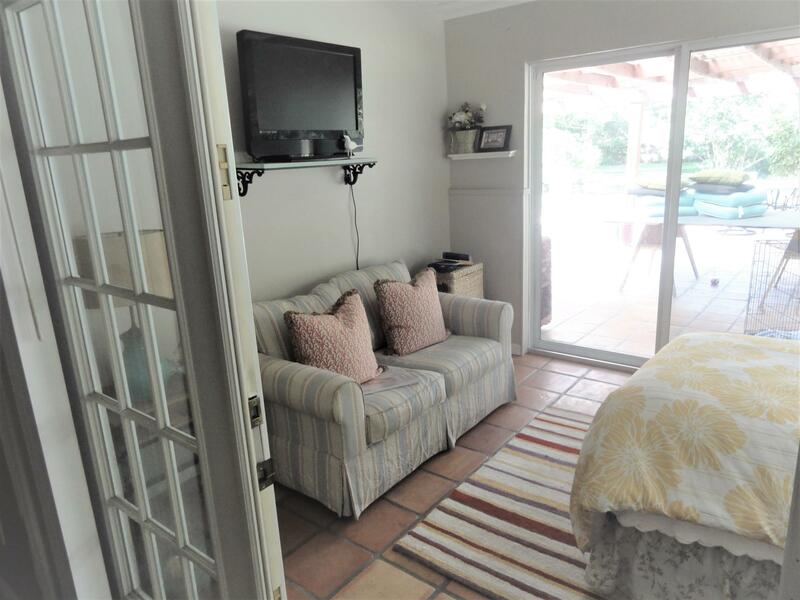 Delightful 3 Bedroom home which sits proudly on an acre of land with an in ground pool & spa. 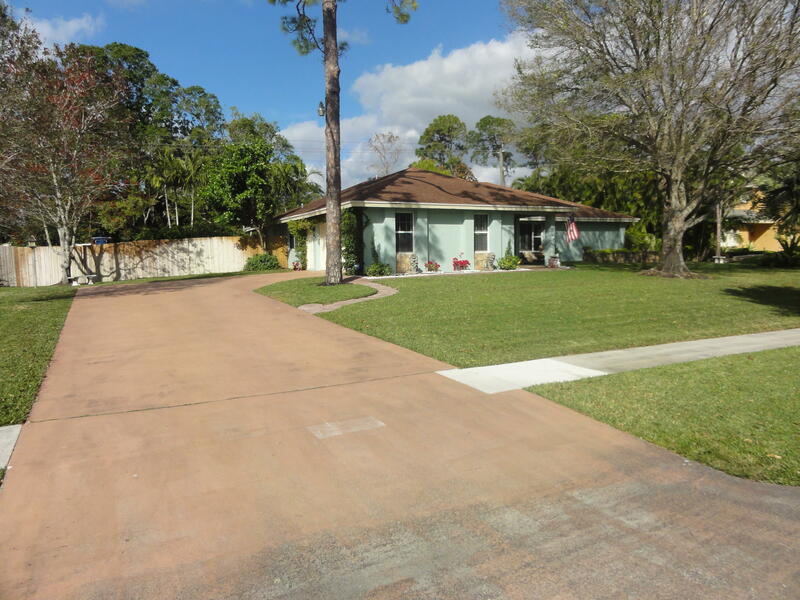 A long concrete driveway has plenty of room for parking. 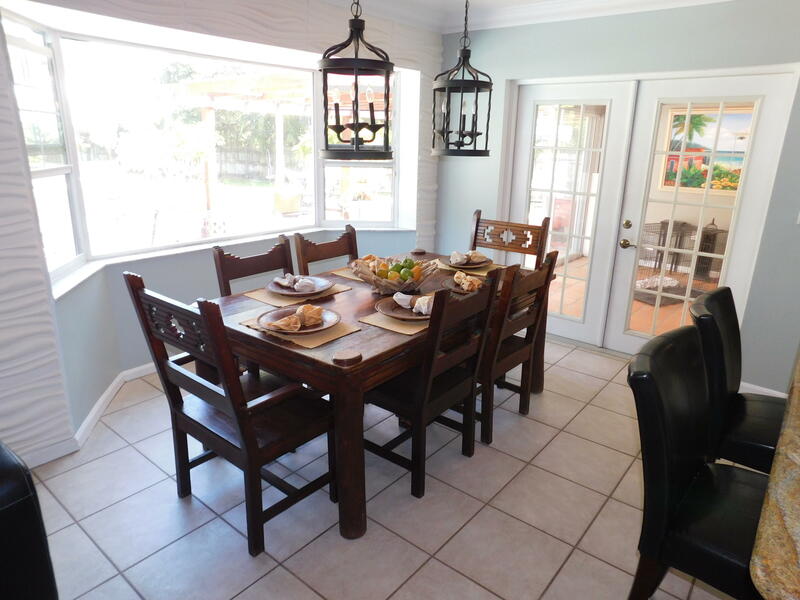 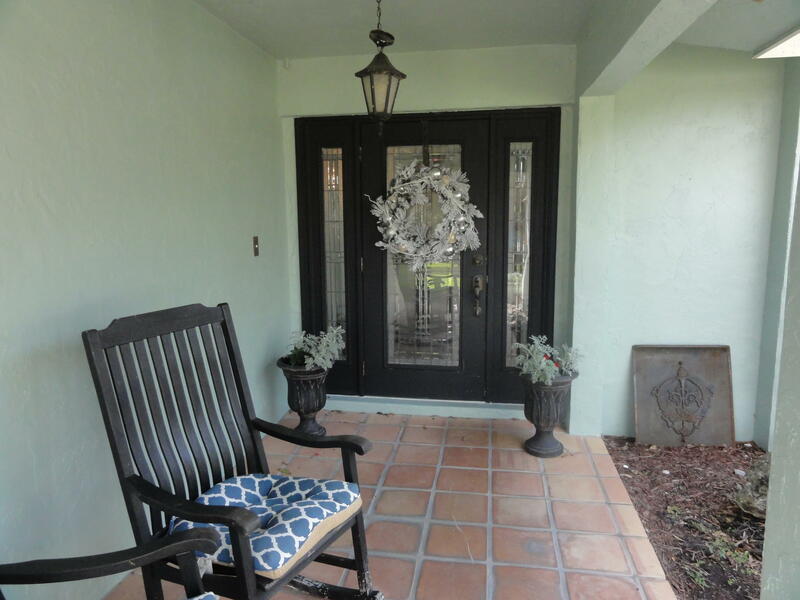 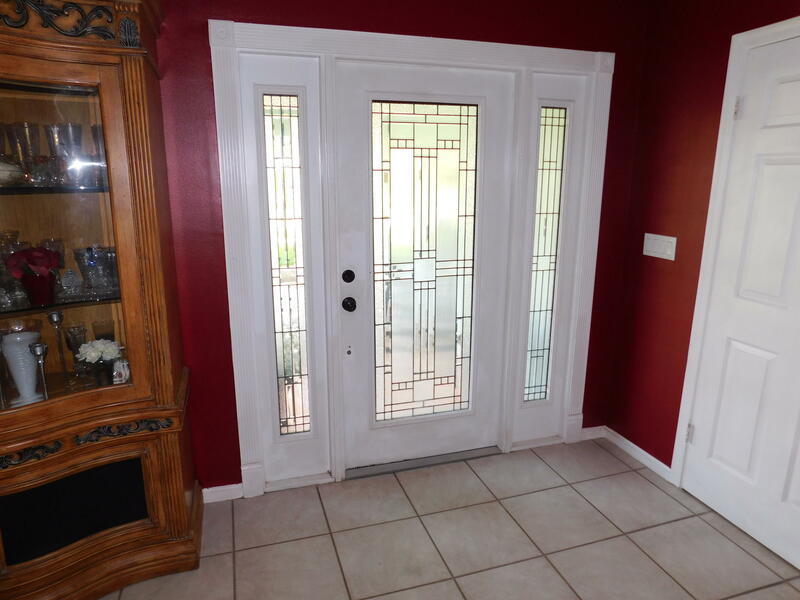 Enter onto your sunny covered front porch inside to see all this home has to offer. 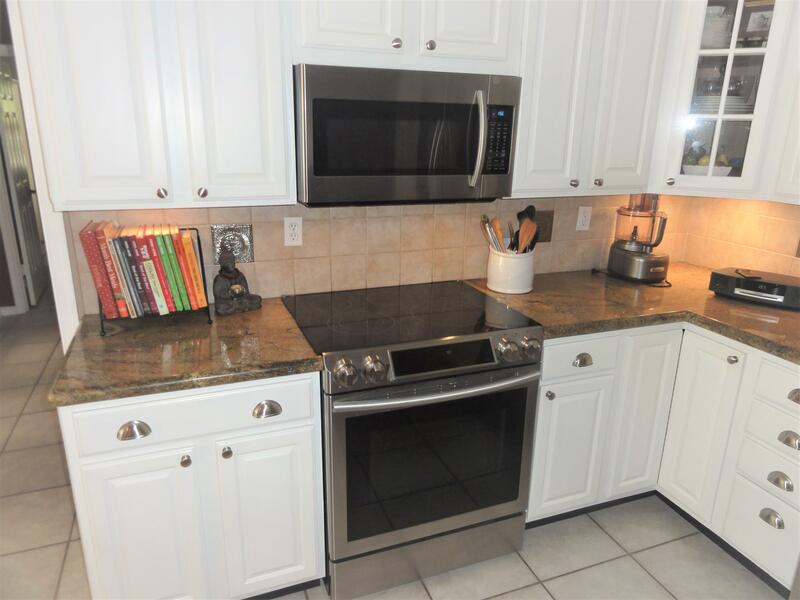 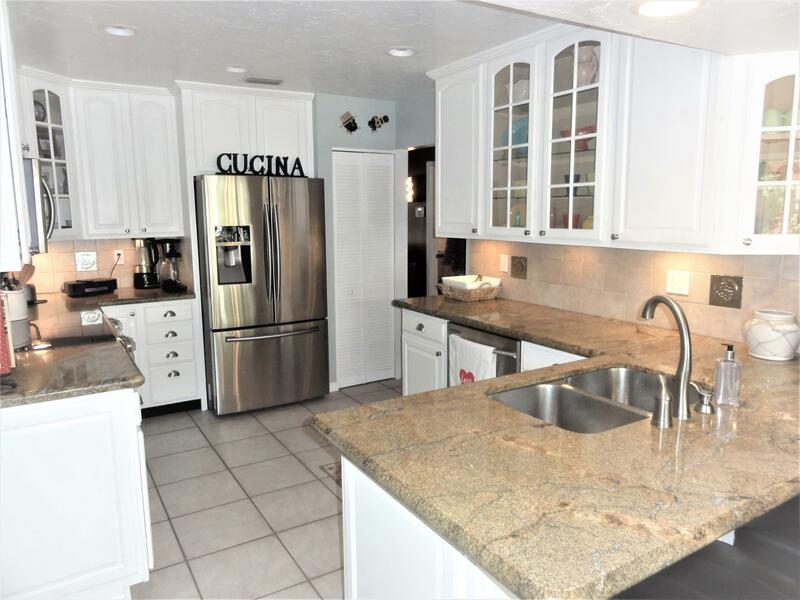 Features include an updated kitchen with stainless steel appliances, granite counter tops, pantry and glass front cabinets. 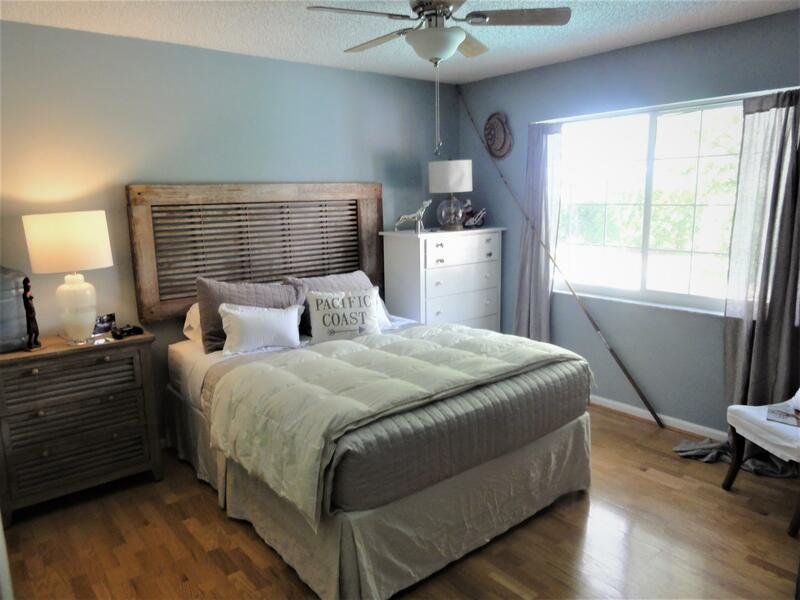 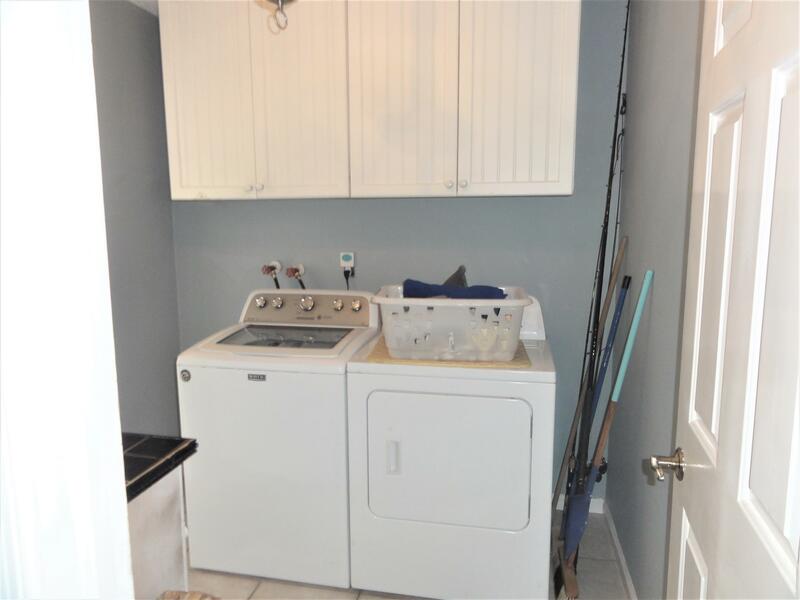 Additional features include French Doors, Tiled Master with attached Office/Sitting Room, Updated Baths and wood laminate flooring in additional bedrooms. 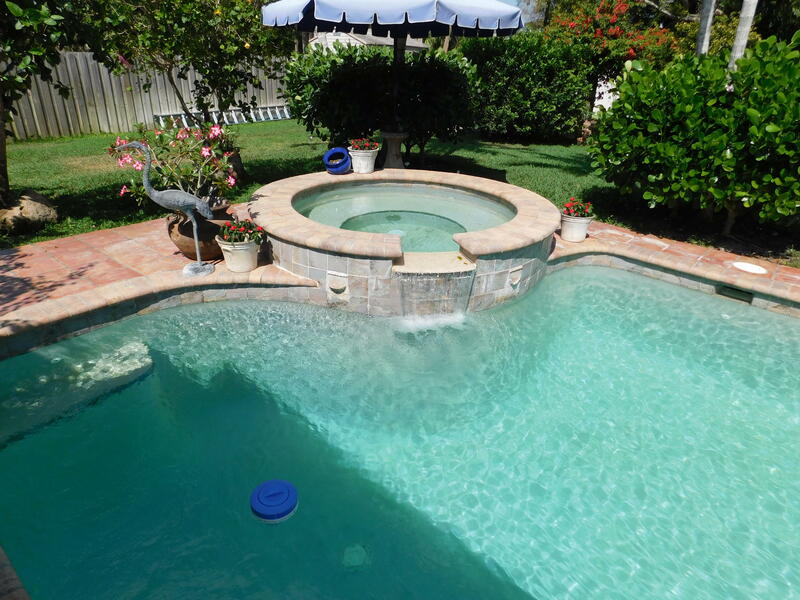 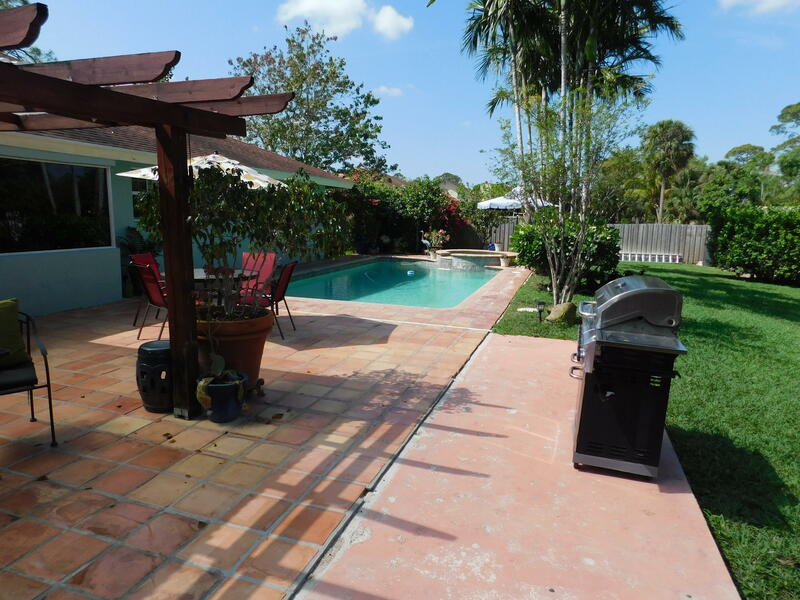 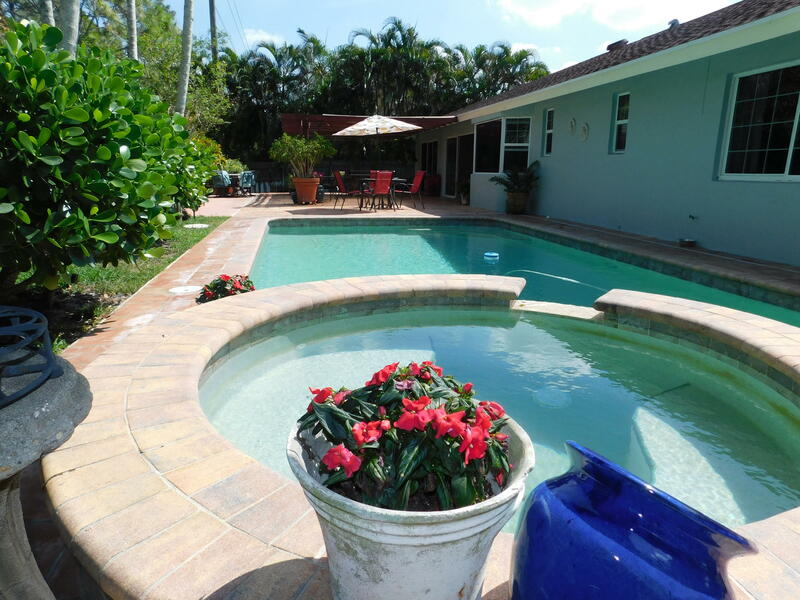 Outside you will find a sprinkler system, Fence, and a Fully Sodded Yard.. Take a dip in your private pool with spa. 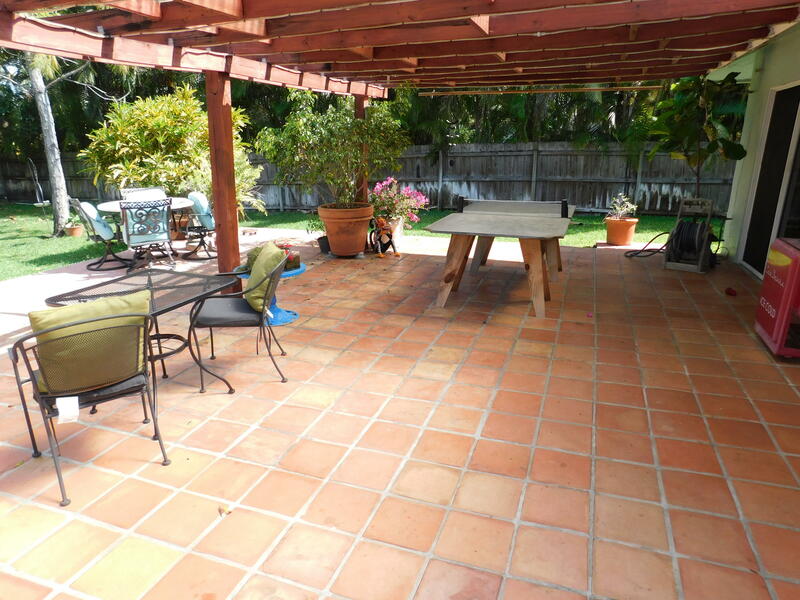 Large back patio with tons of room for outdoor activities .No HOA dues to pay. 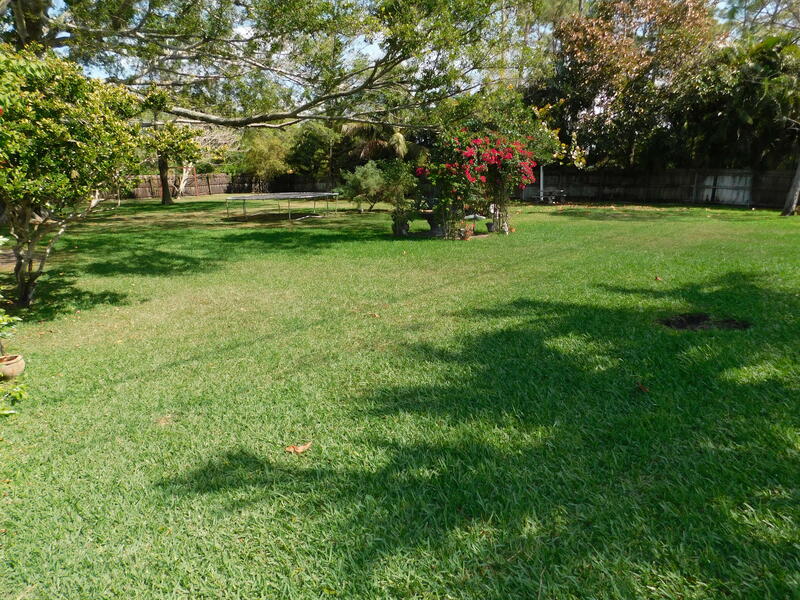 You can park your Rv or boat in your backyard on a .99 Acre.